Nigel Fisher. 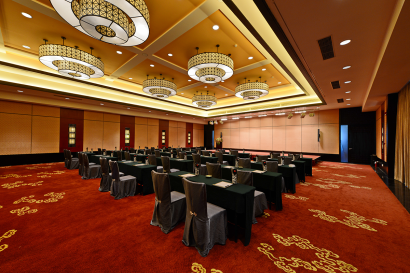 More than 20 years of senior management experience in 5 star deluxe hotels and resorts. Over 15 years’ experience in executive management positions. 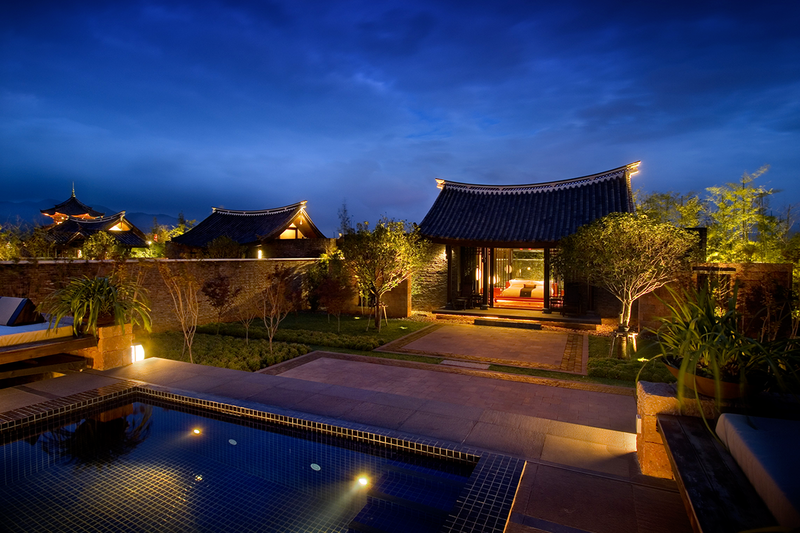 Accomplished in managing owner’s relations, contracts and agreements. Project management for hotel refurbishments, redevelopments as well as pre-opening experience. 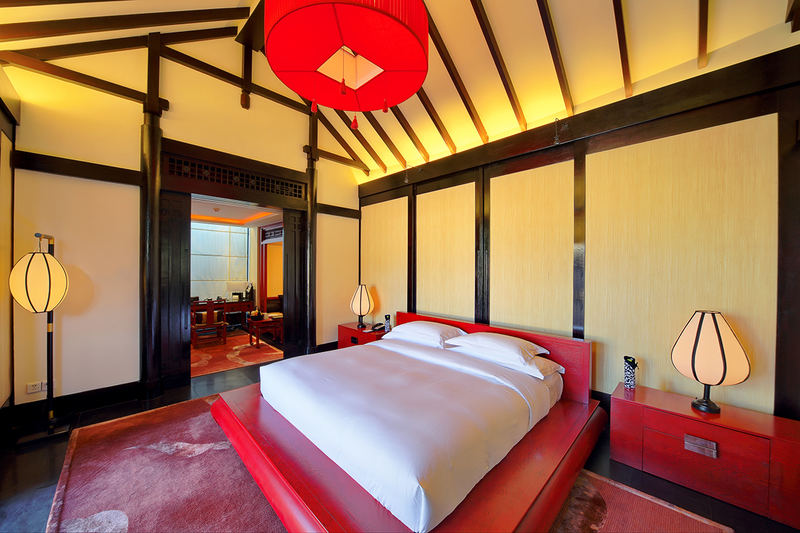 Quality improvement and stressed hotel re positioning to five star standard. 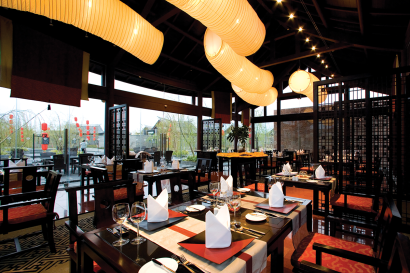 F&B concept development and ancillary product improvement. Restructuring, labour efficiency and cost management, focus on revenue retention to maximize return for owners. Recruitment, training and mentoring of over 50 division and department heads. 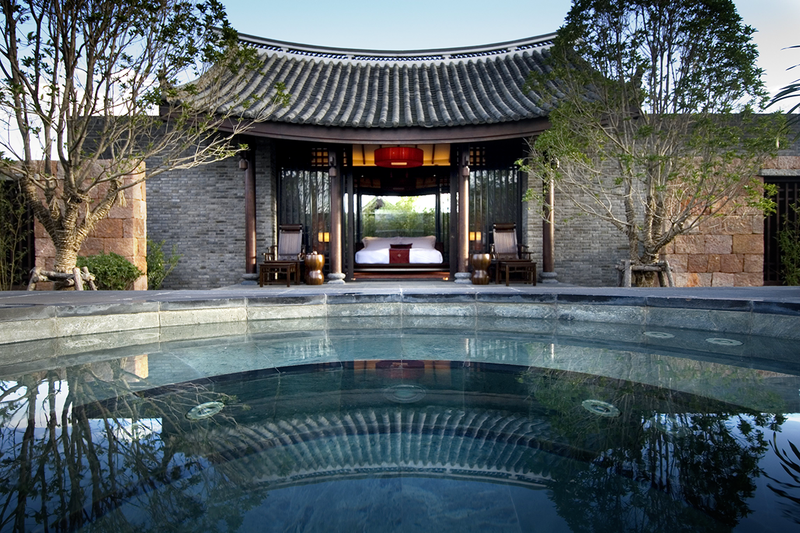 The area’s first five-star hotel to be built in the Naxi style, the Banyan Tree Lijiang is notable for its architectural details, like its upturned phoenix roof and high-walled courtyards. But the hotel isn’t lacking in Western comforts, and the well-trained staff exceeds the expectations of its mostly international clientele. 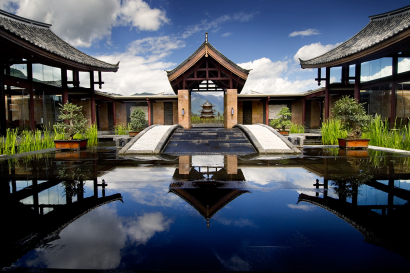 In 2009, Banyan Tree Lijiang extended to 124 villas and rooms in total. Before we had 55 villas. Come live in a fairytale, where quaint bridges arch over neat water canals and cobblestone streets stretch along a wonderful array of architecture. Here, ethnic charm meld with living history to awaken your spirit. Welcome to Lijiang. 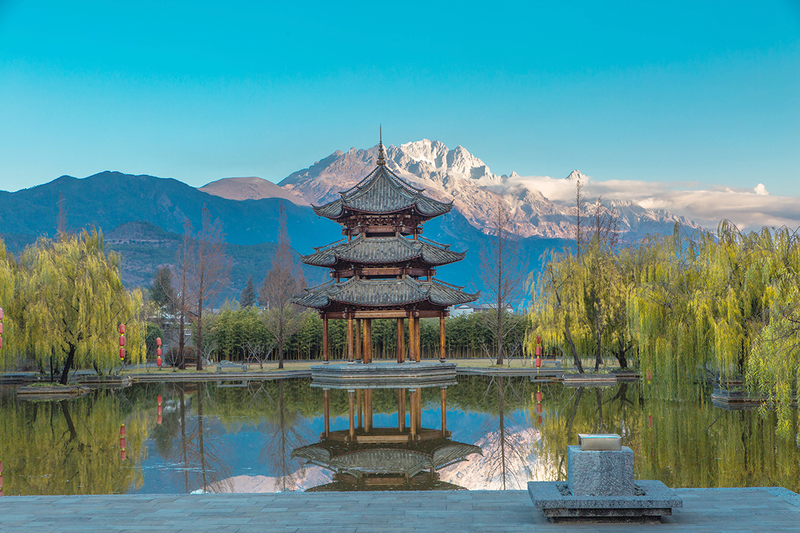 Declared a UNESCO World Heritage Site in 1997, Lijiang has been aptly referred to as the Venice of the Orient. Located 2,410 meters above sea level in the heart of China and just 40 minutes away from Lijiang Airport, the resort is 15 minutes from the historical UNESCO town of Dayan, which is known for its winding canals, bridges, and cobblestone streets. 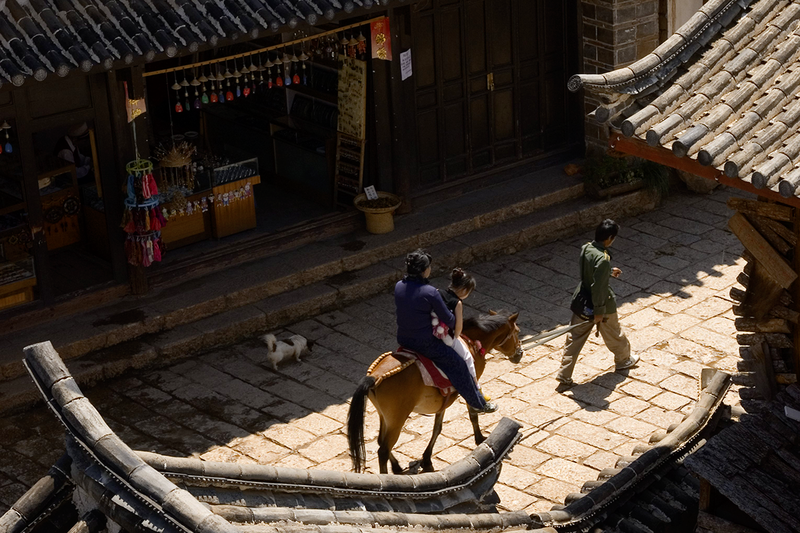 • Dayan Old Town, Shuhe Old Town, Baisha Old Town, the UNESCO town. 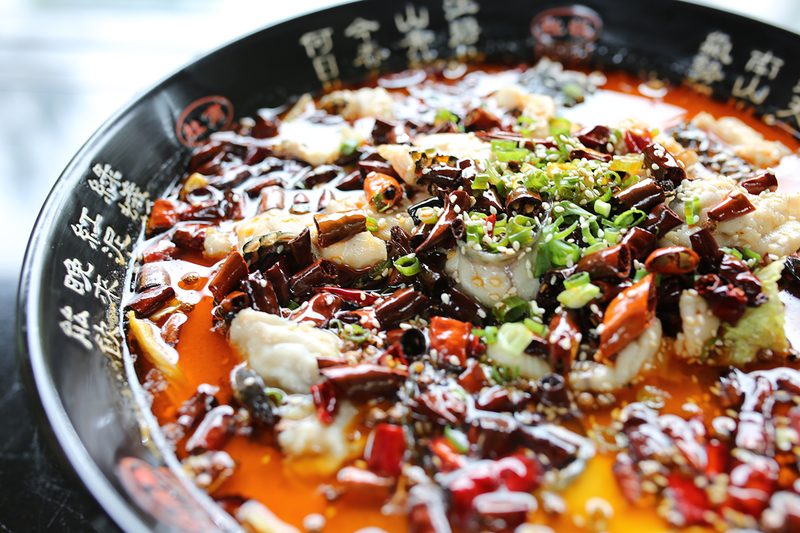 • Sanduo Festival ( local traditional festival, in March, 3 days every year, the biggest festival for Naxi People). Spa, 24 hours Gym, Library, Local Naxi dancing before dinner, Cycling tour ( half day, cycling follow the trekking map), Children’s Corner. 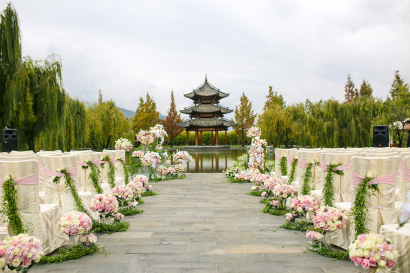 Banyan Tree Lijiang dosen’t have the Kids club, during the high season or family days, we arrange some local activities for children, such as handmade paper-cut, baking in our kitchen and local cultrue tour with our tour guide. 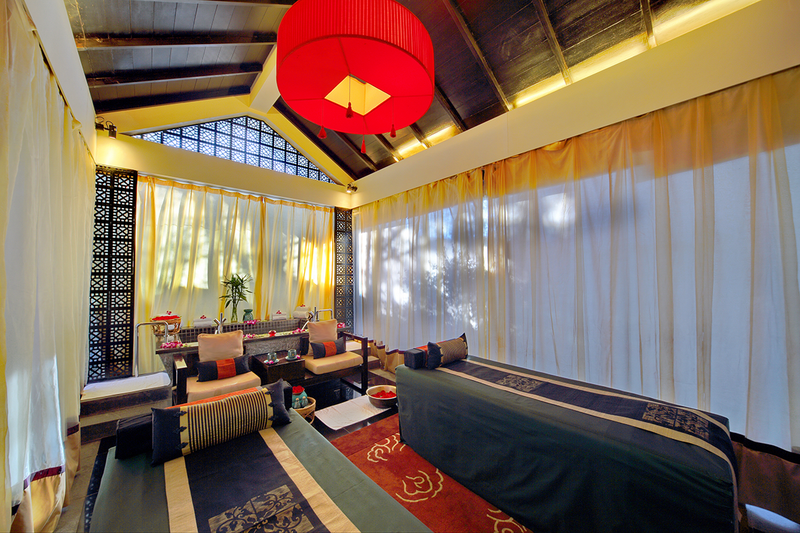 • Jet Pool Villa (most popular villa category, panoramic snow mountain view, 38C private Jacuzzi in the garden). 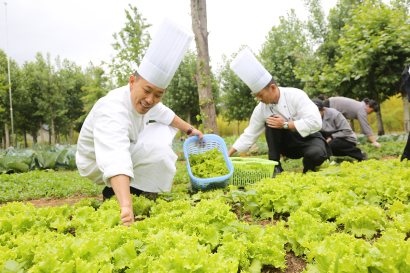 It is worth mentioning that in order to enhance the guests experience and food quality, Banyan Tree Lijiang opened up an organic vegetable garden. 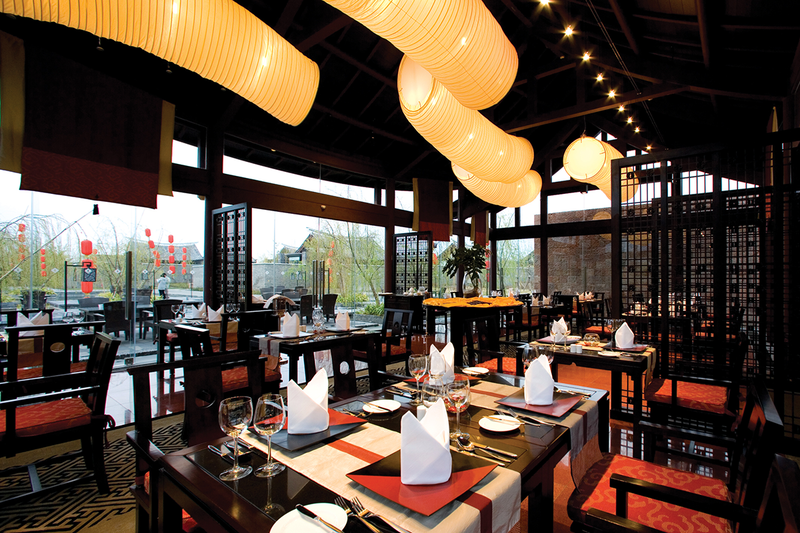 Garden planted seasonal vegetables and fruits, Yunnan cuisine restaurant dishes are derived from this. While Banyan Tree Lijiang opened cooking class for our guests, guests can personally pick up in the garden, and then follow our chef to learn how to make traditional Yunnan dishes.